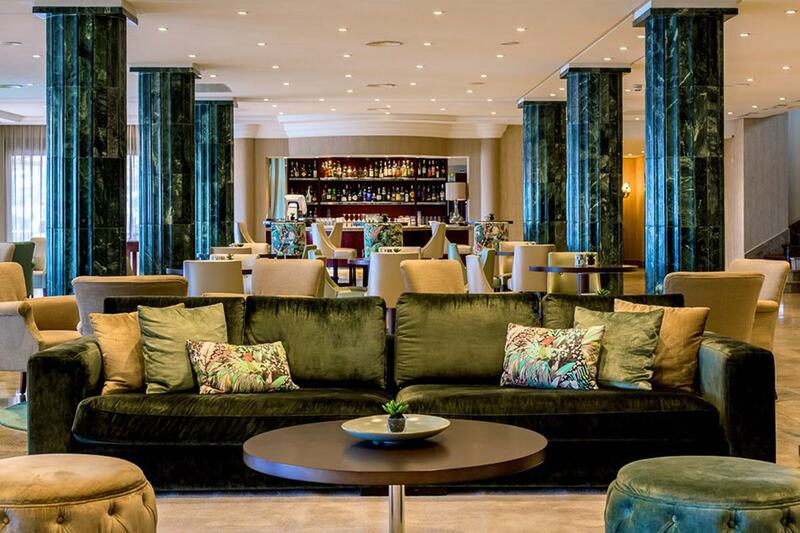 TINO Natural Stone was selected as the marble supplier in Mallorca for the Nixe Palace. 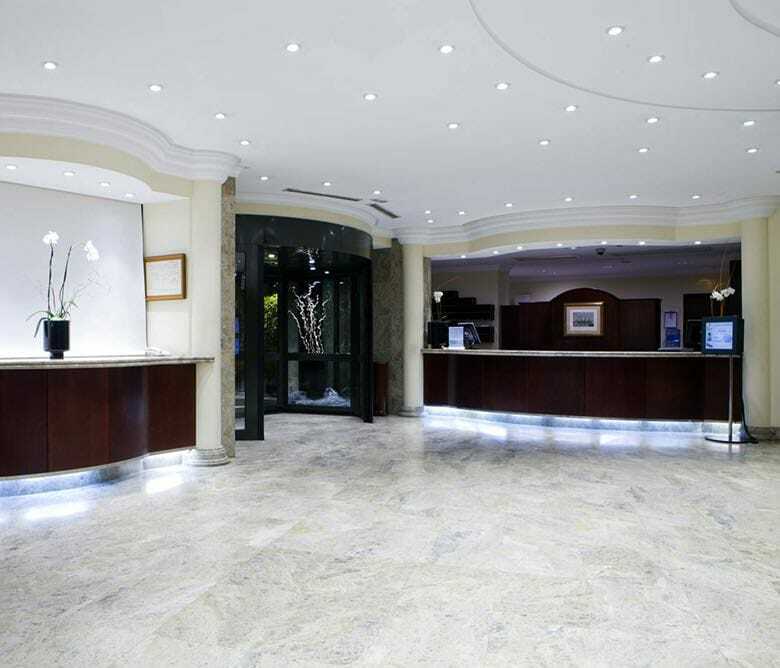 Description: The Nixe Palace Mallorca is located in a privileged location, in front of Cala Mayor beach and next to the center of Palma. 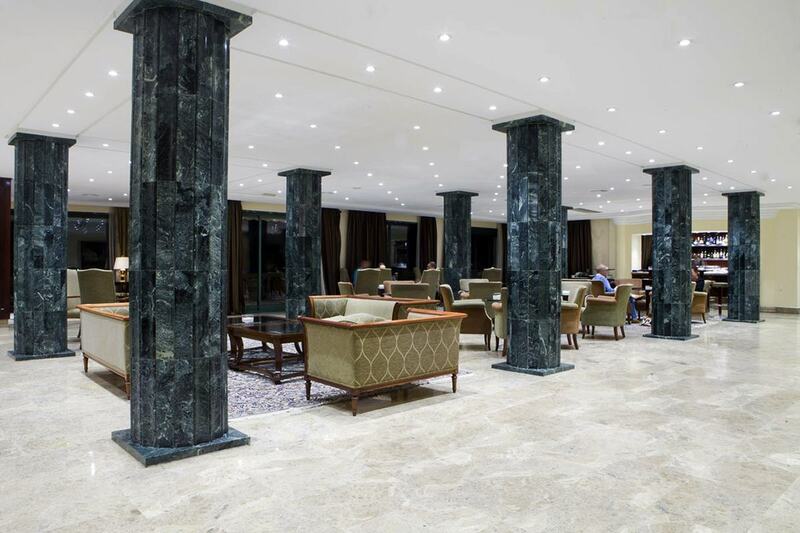 In this occasion, TINO supplied Cream Bianco for exteriors, Verde Guatemala for the hotel’s columns and Pacific Gray for its interiors.